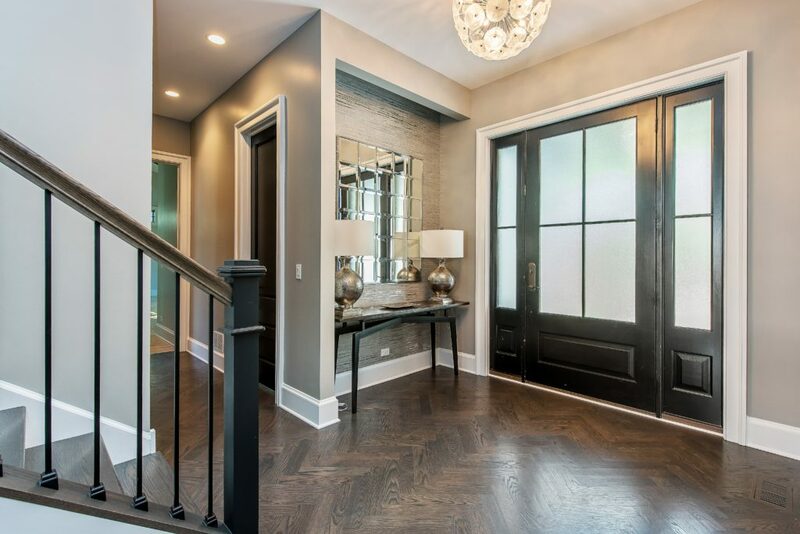 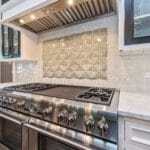 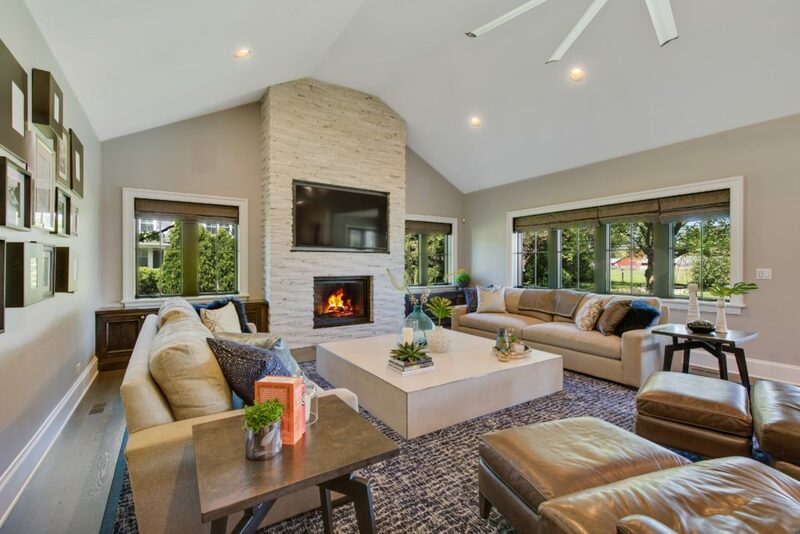 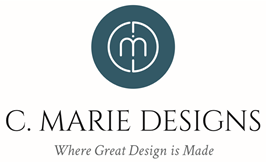 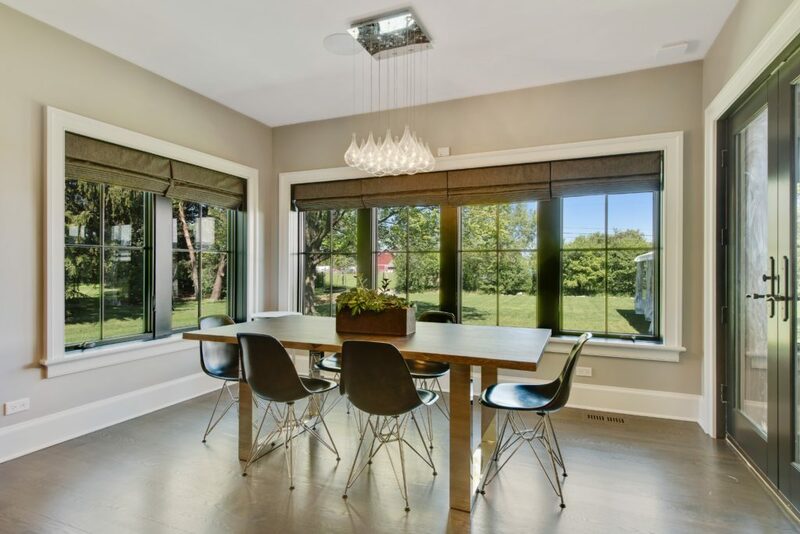 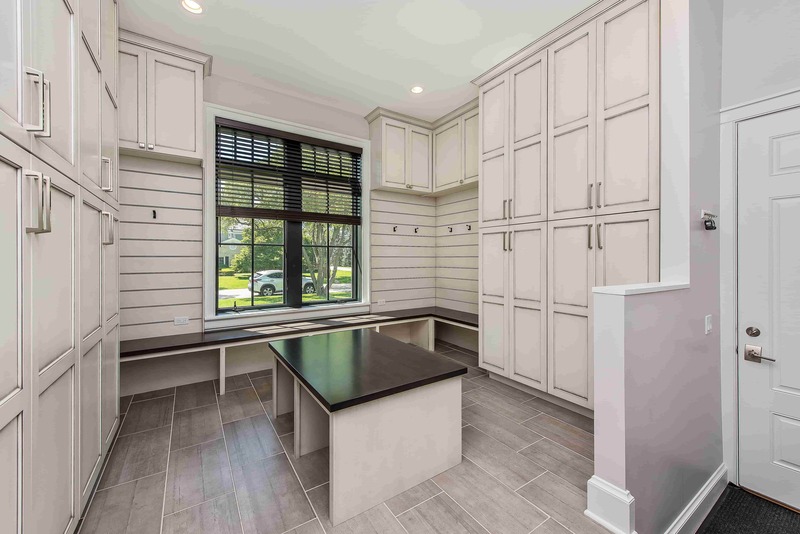 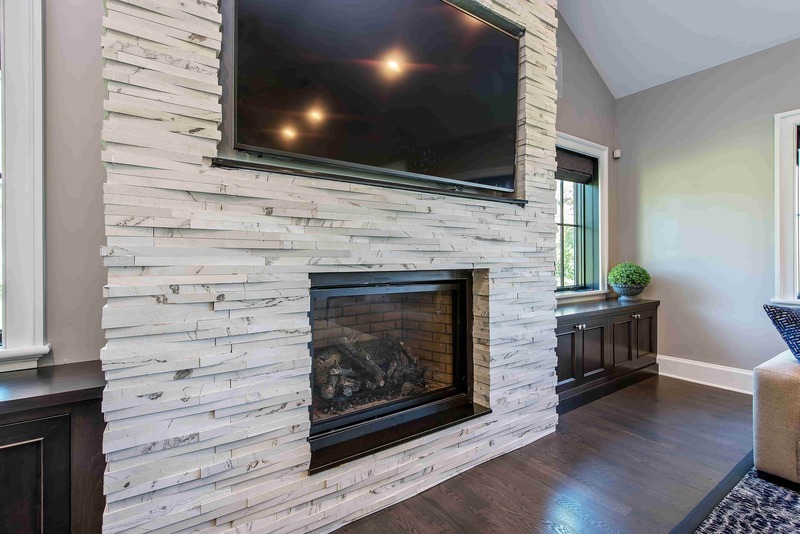 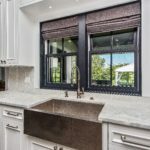 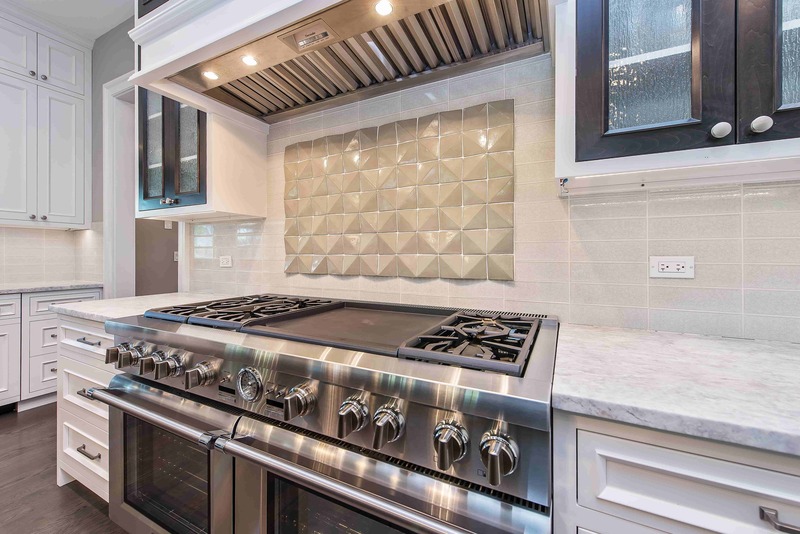 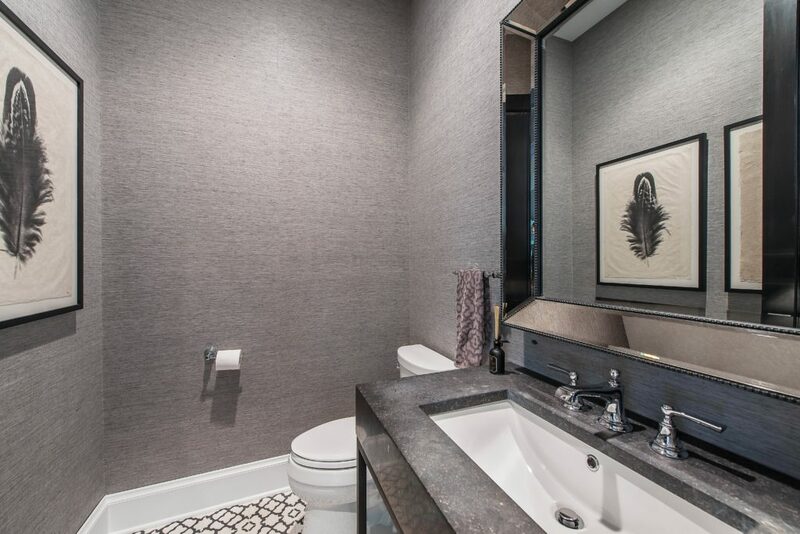 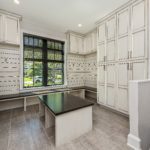 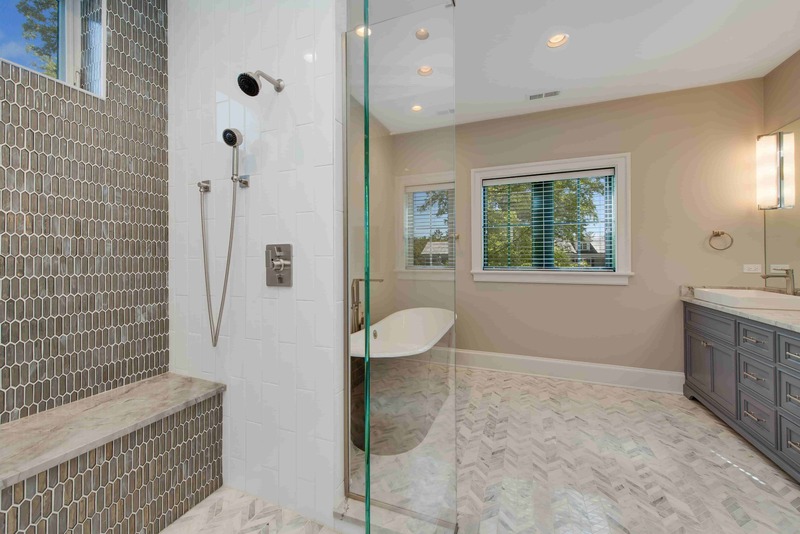 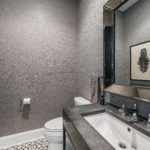 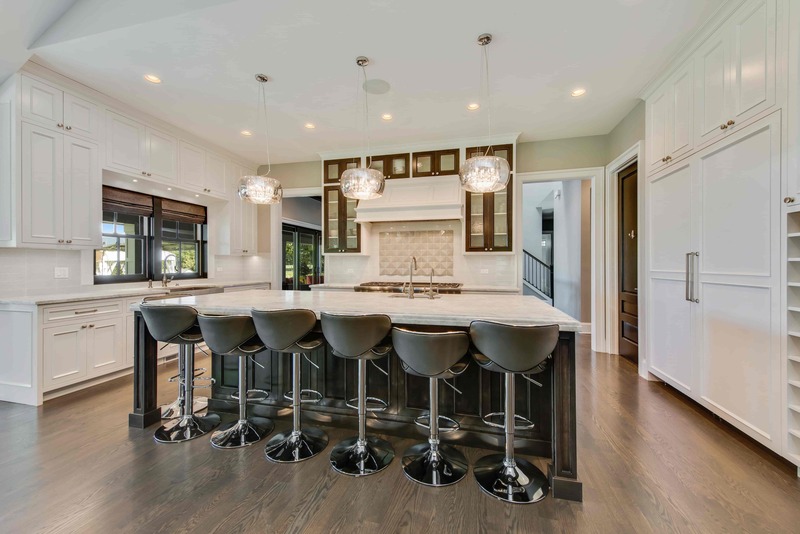 We are proud to feature one of our most recently completed new construction projects in Glenview. 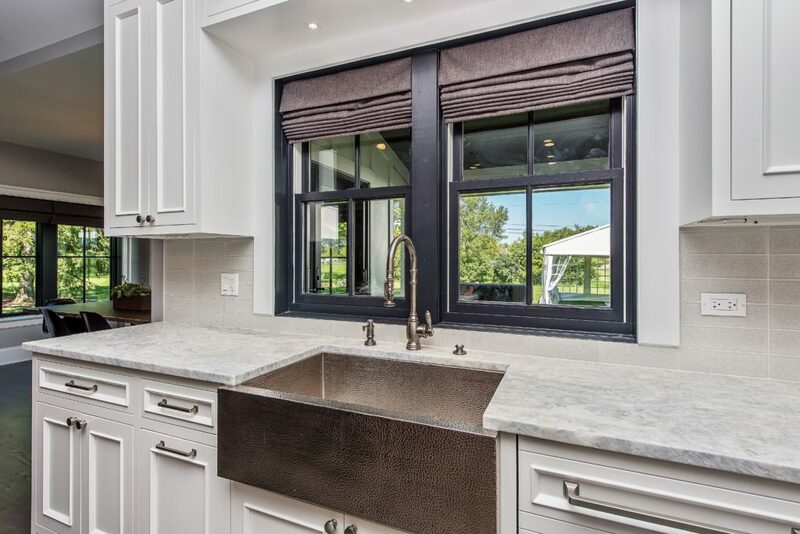 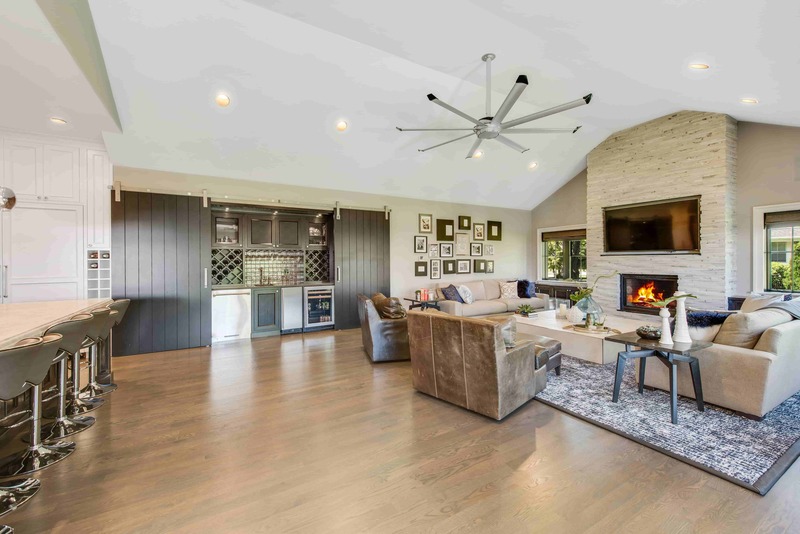 This modern farmhouse features contemporary and unique finishes combined with warm and welcoming interiors. 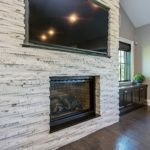 Best feature of all? 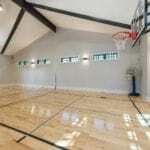 The home's sport court! 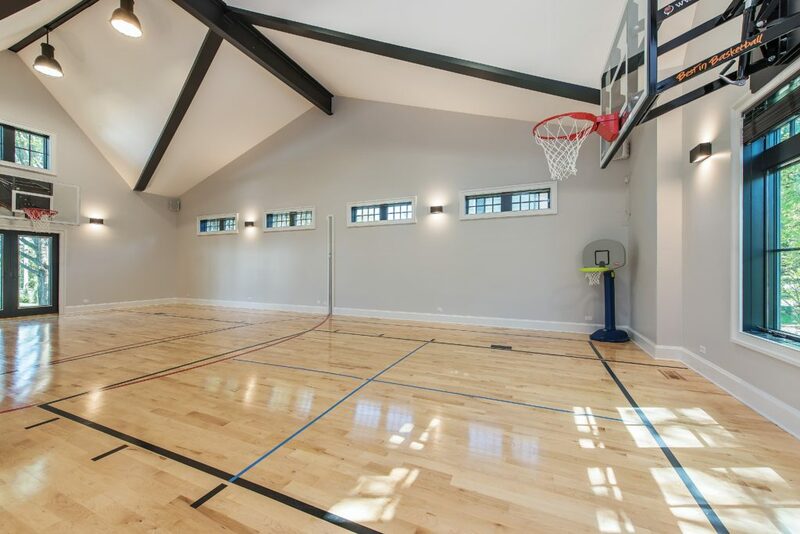 We loved designing this room and maintaining the home's farmhouse feel by including wood beams in the sport court. 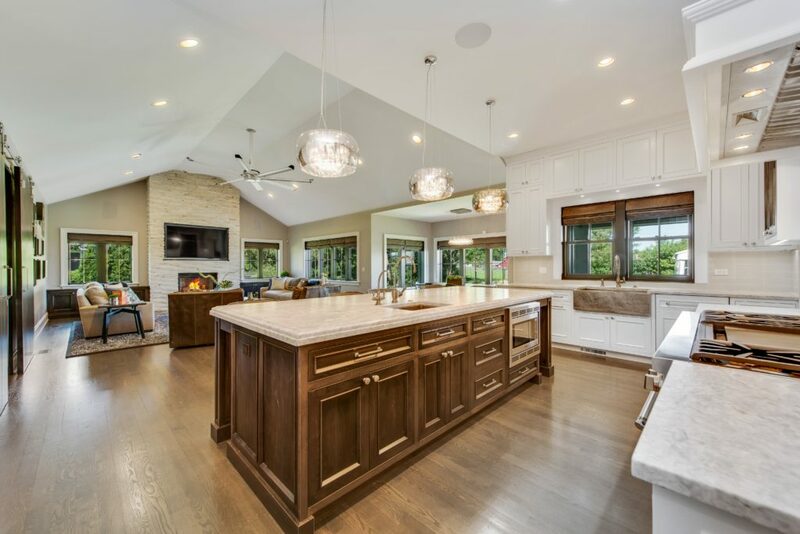 This is the perfect home for entertaining.